To download a copy of the abstracts, please click here. To view the schedule for the workshop, please click here. 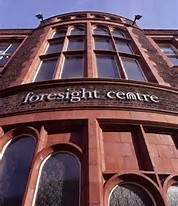 The Foresight Centre, Browlow Street, located in the Grade 2 listed historic building forming part of the University of Liverpool Campus. Liverpool has a wealth of local hotels please click here to view a list.